Everyone is a skin-care junkie these days. Our feeds are flooded with a myriad of skin-care-obsessed content. From scientific-jargon-filled articles penned in glossies to the at-home confessionals of our friends and the influencers we follow, everyone is captivated by the path to healthy skin. 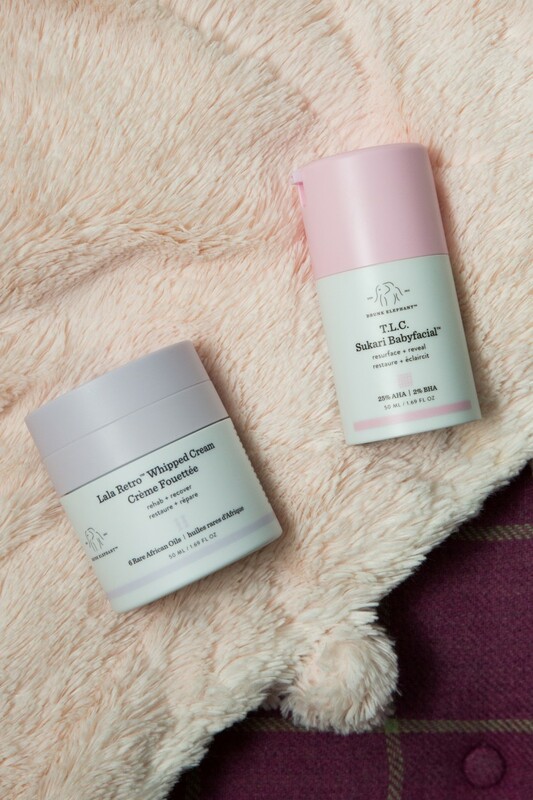 Tiffany Masterson, founder of cult-favorite beauty brand Drunk Elephant, falls into that category—but in our eyes, times ten. Masterson, who was a stay-at-home mom from Houston, Texas, was moonlighting as a beauty pro—researching ingredients she often found in her own beauty products to find out what was causing her various skin ailments. 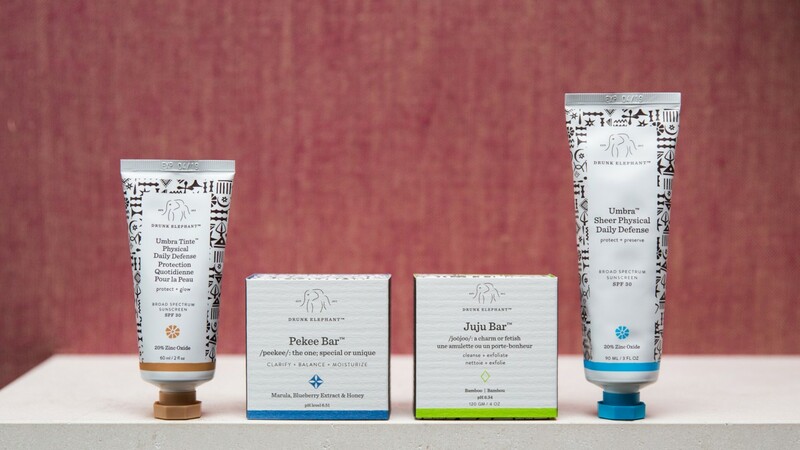 After years of putting oils, food, et cetera on her face, interviewing dermatologists, and holding at-home focus groups with friends, Masterson launched her core six-product beauty brand—a natural-meets-clinical line of products stripped of six specific ingredients she had deemed the source of most skin irritations and disruption. “Clean-clinical,” as she describes it. 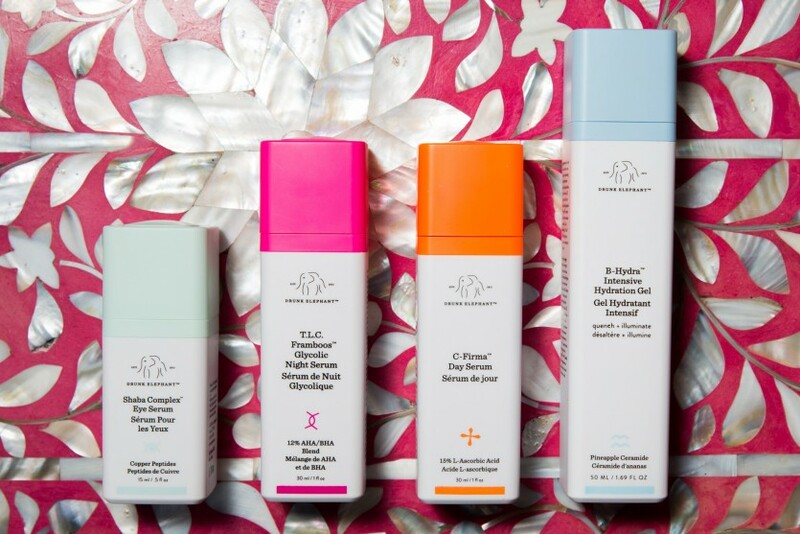 Fast-forward to this past year, and Sephora can’t keep Masterson’s Drunk Elephant products on the shelves. 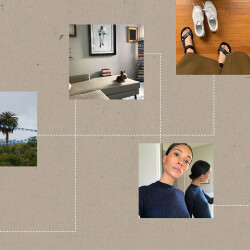 We sat down to talk its meteoric success, why we should all forget about skin types, and why all-natural beauty can be toxic, too. “From a young age, I was interested in skin care. I can’t say that I ever thought I was going to have a career in skin care, but I remember using my mom’s stuff, and I would go to Sephora and buy all the things I thought looked good in the magazine. 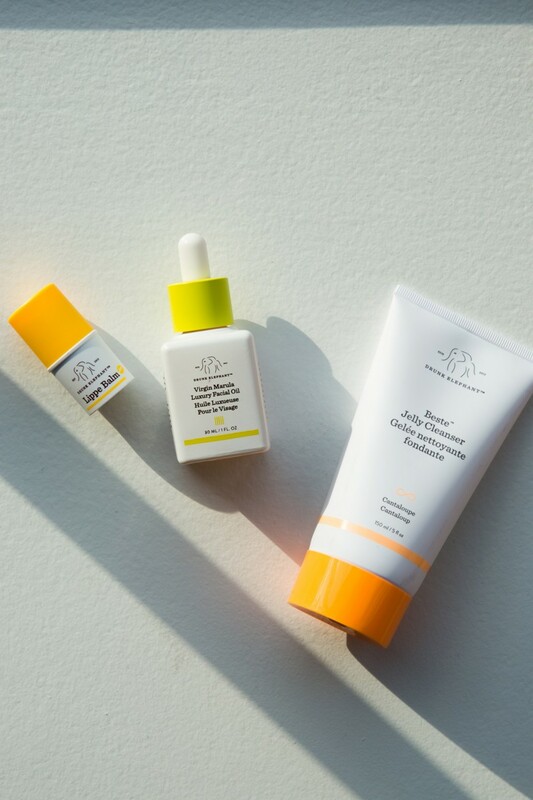 I thought my skin was sensitive, acne-prone, [and I had] a little bit of rosacea, so I can remember the times I would go to the dermatologist or [research] a new product that I hoped might work. What Happens When You Cut Gluten, Dairy, and Alcohol for 21 Days?